William Augustus Wellman, an American citizen, enlisted in the Norton-Harjes Ambulance Corps in early 1917, but after his arrival in France, he transferred to the French Foreign Legion, with the aim of being trained as a pilot in the French air service. 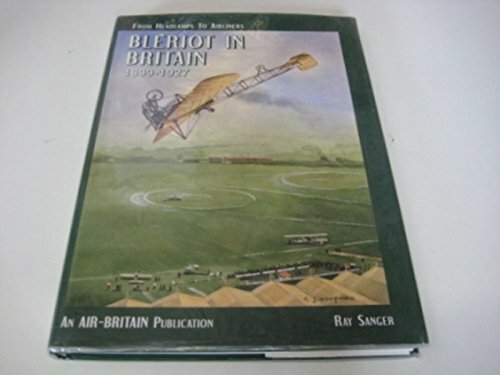 Following the successful completion of his pilot training, he was posted as a Caporal scout pilot to Escadrille N.87, Les Chats Noir, on 3rd December 1917. The squadron was based at Luneville in the Alsace Lorraine sector of the Western Front. Over the next four months, Wellman proved to be one of the more successful members of the squadron, claiming a number of enemy aircraft shot down, for which he was mentioned in the French communiques and received the Croix de Guerre with two Palms. He was also promoted to Marechal des Logis.. He was shot down by anti-aircraft fire on 21st March 1918, and although he survived the experience, his injuries were such that he was given an honorouble discharge fro the French air service, his war over. 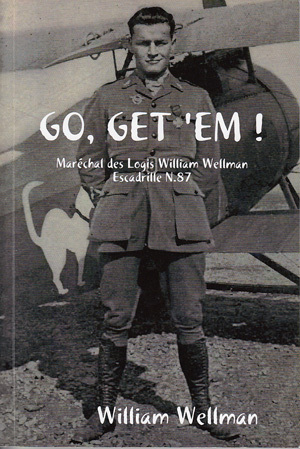 Following his return home to the United States, he wrote and published his wartime memoirs "Go, Get 'Em!". After the war, Wellman went on to a distinguished career as a film director, his most notable achievement probably being the WW1 aviation film "Wings", which he directed in 1927. The latter won the award for Best Picture at the first annual Academy Awards. William Wellman died on 9th December 1975, aged 79.